As a result of our visit to Stokmarknes (Norway) we have been interviewed by Vidar Eliassen, from the local newspaper Vesterålen Avis. Do you want to read the interview? Click on the thumbnail. Our project dissemination reaches all possible media. 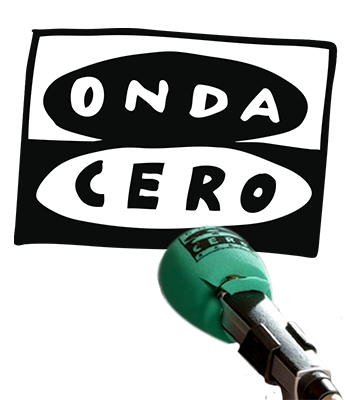 In this interview we talked to Raquel Iglesias in the local radio sation Onda Cero about how our project is impacting our students, our teachers and our community. During their visit in Talavera to help out with our project EUThApp, teachers Cinzia Ubaldelli and Renata Valagussa have been interviewed in our school radio Radio Herrera. The conductior of the interview has been our colleague Raquel Torres. Also in the interview we have had Italian students Roberto Colombo and Marta Morandi. We have been referenced in Casate Online., the first online newspaper in the Lecco province, Italy, on Friday 24 Feb 2017.